Looking for a timeless gift for an expecting or new mom? Perhaps your mom or mother-in-law has been asking for updated family pictures? We can help! Give that special lady some treasured memories!! They only get better with time and will be something she can hold on to and enjoy much longer than anything else! 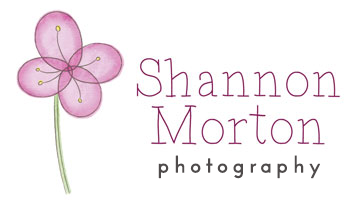 A gift certificate to our photography studio comes in $50 increments. You can add as many as you like to your cart. Simply increase the number in the box. Gift certificates are printed and can be hand delivered locally to you or the special person you bought it for. They can also be mailed.